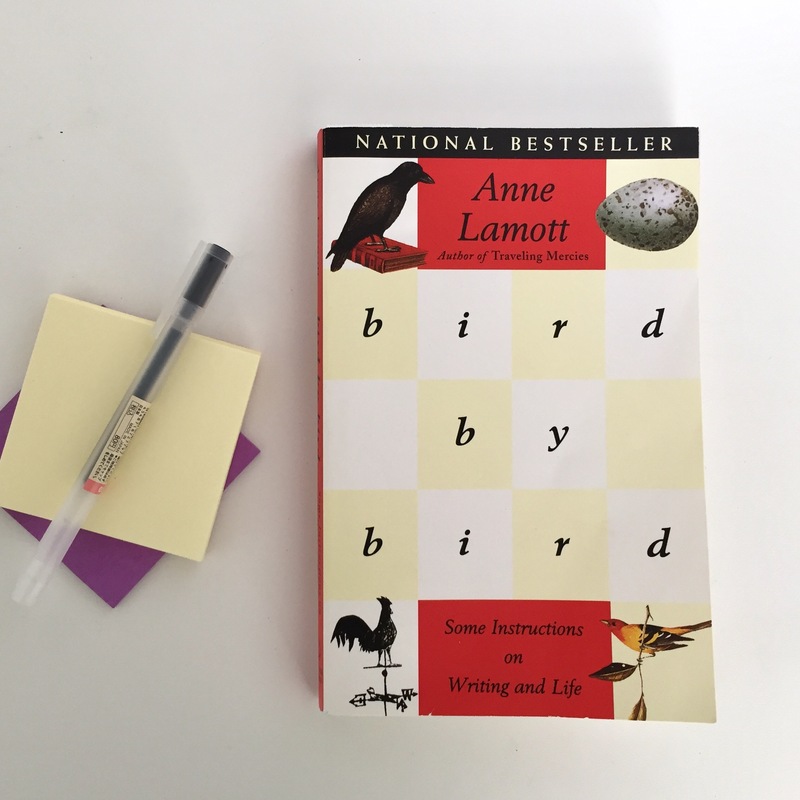 Do you have any books or other resources that are essential to your work? You’ve probably wondered what to spend your time reading and learning. This page lists several books and software programs that have made a huge difference in my life and in my work. Just a note: Some of my recommendations have affiliate links, which means I get a small commission. These are the tools and resources I use in my day-to-day work. This is one of my favorite books to recommend to people just starting out. 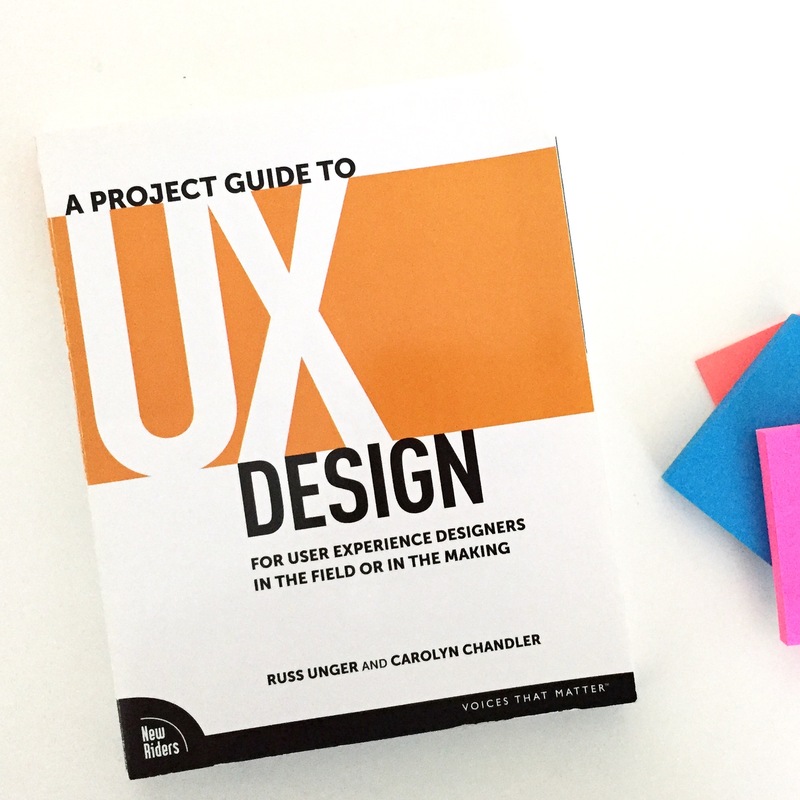 It gives a high-level view into what a UX designer’s job entails from soup-to-nuts. Great for beginners in the field. 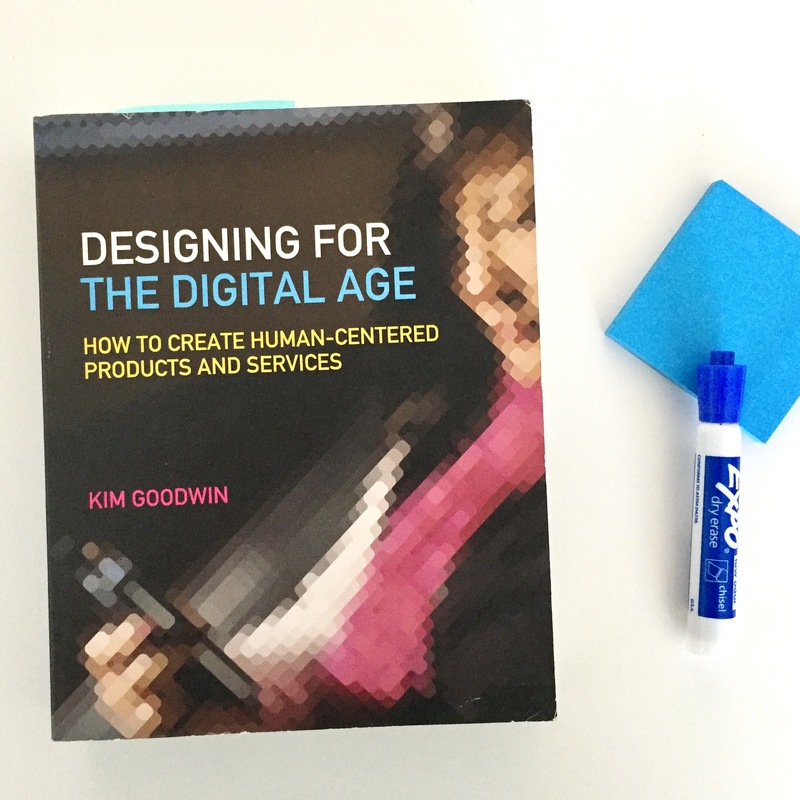 A research friend of mine recommended it to me when I asked her what resources there were on creating personas. This book is basically a college textbook, I love how densely packed full of information there is. If there’s one book to rule them all, this is the one. 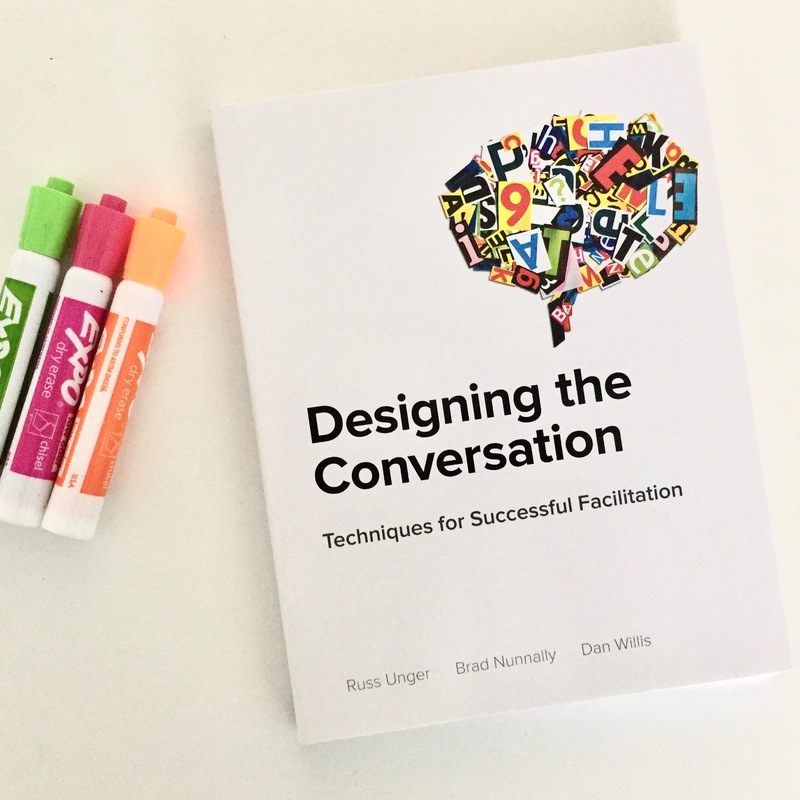 If you’re planning to conduct research with users or facilitate a meeting, this book covers it all. This is a newer addition to my library, but I keep pulling it off the bookshelf to reference. One of my favorite books I’ve read in the past couple of years. I found this book at my local library. It outlines a process for identifying your creative purpose and realizing your most authentic self. I think this is a critical thing to do when you consider a big career change. I once bought 20 copies of this book to gift to my closest friends. 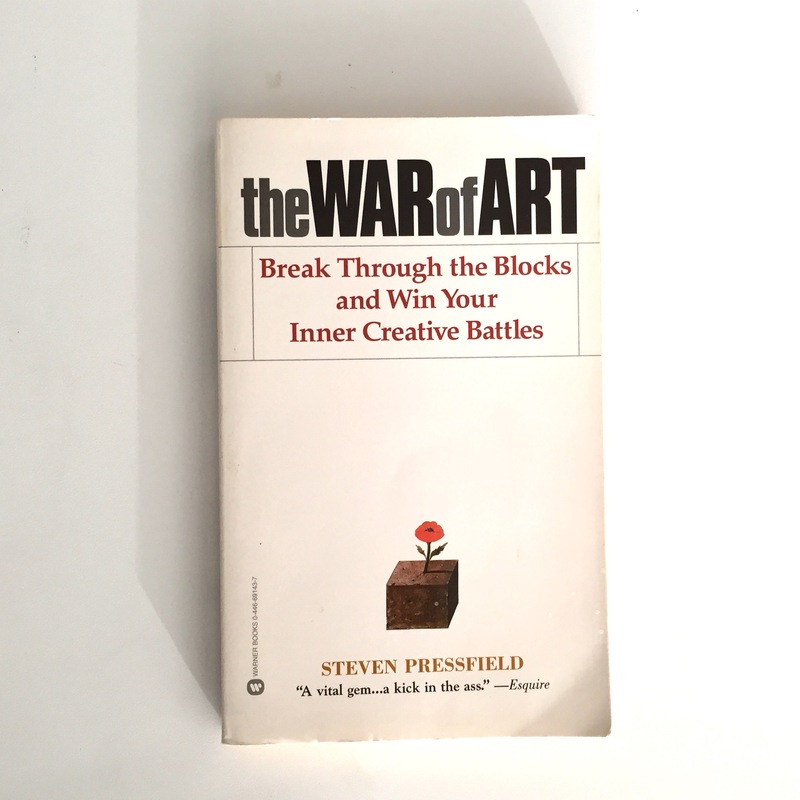 I can’t express how much this book transformed my work ethic and my creative process almost 15 years ago. Pressfield names the scary creature that inhabits the dark recesses of our brains that prevents us from doing the work we want to do — Resistance. Our job at UXers goes beyond creating beautiful sitemaps and wireframes. 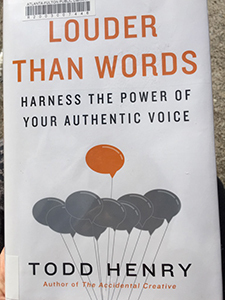 We have to use words to tell compelling stories. I’ve been studying storytelling and copywriting, and this book can be read like a novel. 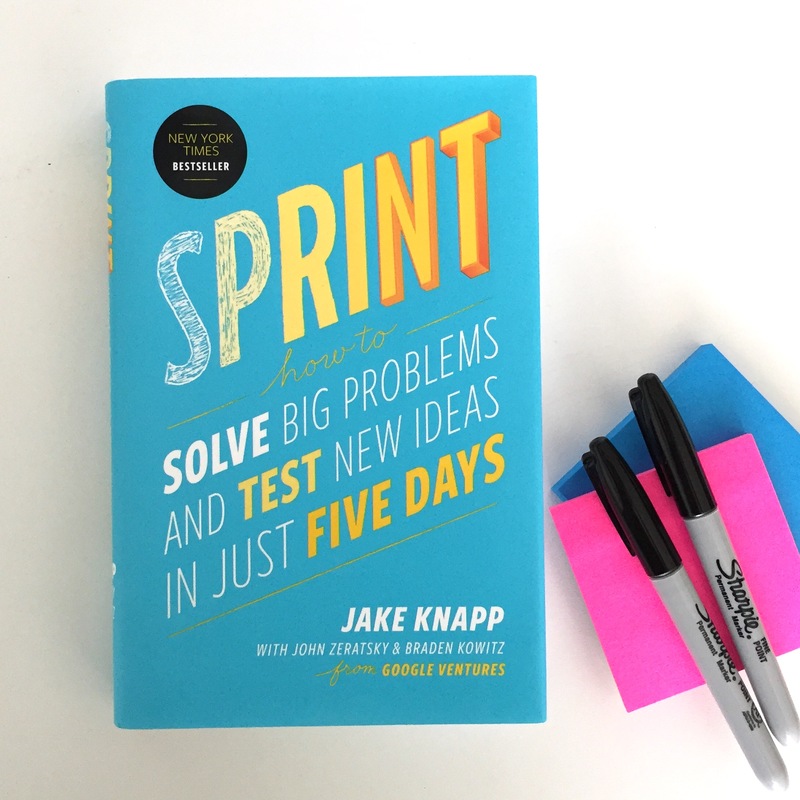 I loved the process presented in this book so much that I scanned and printed chapters out of it to share with a company’s CEO I was working with. It describes how to validate ideas and concepts in a super short amount of time. There are no excuses for skipping market-fit validation when you can brainstorm ideas, prototype them, and test them in front of users all within five days! Axure is my wireframing and prototyping tool of choice. It’s what I’ve used for close to a decade. It’s easy to learn, and the team at Axure are great at training and support. Comes with a 30-day free trial. I’m on a Mac, so I always use shift+command+3 (or 4) to grab quick screenshots. What makes SnagIt totally worth having is the ability to take scrolling screenshots for longer pages. Love this cloud-based mindmapping tool. You can easily share and collaborate with others. Win! The best way to schedule research participants. Want to get on my calendar? I use Calendly to do all the scheduling for me. Bonus points for them because they’re based in the ATL! I host all my sites on Siteground. I’ve been using them for several years, and I have yet to run into a problem. They have amazing support too. Not the easiest to wrangle, but it’s what I’ve used for many years. Divi from Elegant Themes is my go-to theme for my WordPress websites. Journey Into UX is completely built on it too. I’m just now getting into Sketch, and I don’t know what took me so long. It’s made my workflow way more efficient. You can literally be up and running with wireframes in just a few minutes with Balsamiq. It’s got a nice sketchy feel to it, so it doesn’t feel too precious. If you don’t want to transcribe research interviews yourself, Rev is awesome. Simple pricing, it’s $1 per minute.